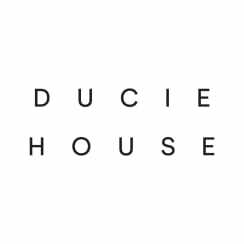 Situated on the fringe of Manchester’s Northern Quarter in Piccadilly Basin, Ducie House is an established city centre address for its creative industries, and is home to an eclectic mix of exciting and innovative tenants – including fashion designers, record labels and design agencies. 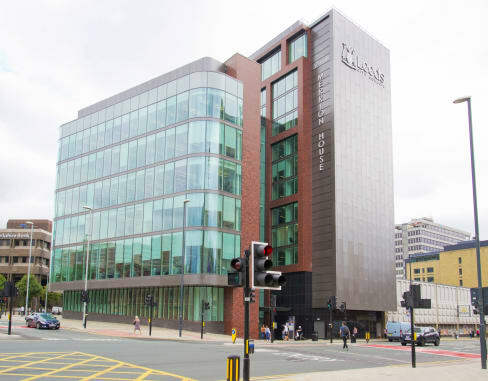 Offering 64 unique office and studio spaces totalling over 33,000 sq ft, this contemporary development provides highly flexible work solutions for companies’ needs – large and small, short-term and long-term. 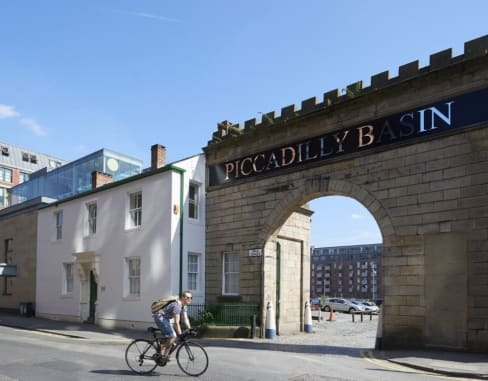 All of the units retain the character of the former petticoat factory and offer accommodation ranging from 82 to 3,900 sq ft. Self-contained duplex accommodation is available on the ground floor and on the third/fourth floors. 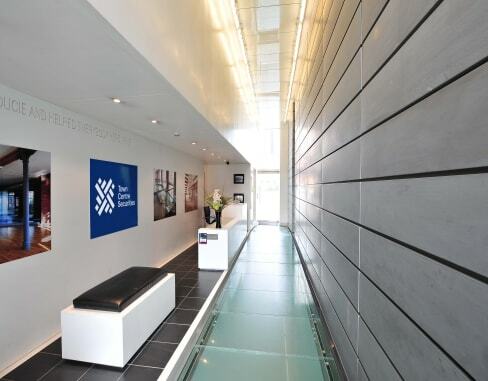 The striking reception area provides 24hr secure access, seven days a week, to the offices and the large secure private car park to the rear of the building. 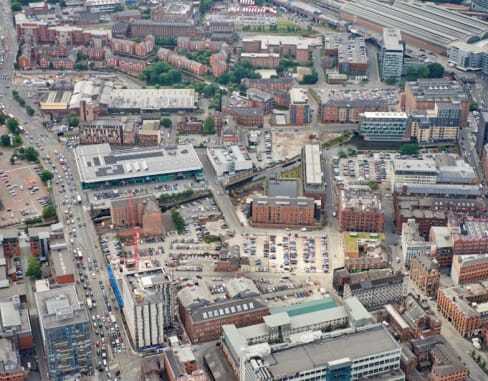 Positioned just off Great Ancoats Street, Ducie House has excellent links to Manchester’s motorway network, and is just two minutes walk from Piccadilly Station, the city’s busiest mainline and Metrolink station.